This fresh, new textbook provides a thorough and student-friendly guide to the different techniques used in cognitive neuroscience. 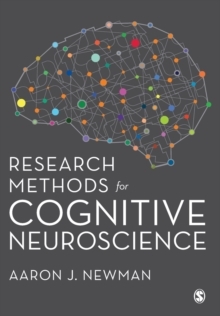 Given the breadth of neuroimaging techniques available today, this text is invaluable, serving as an approachable text for students, researchers, and writers. This text provides the right level of detail for those who wish to understand the basics of neuroimaging and also provides more advanced material in order to learn further about particular techniques. With a conversational, student-friendly writing style, Aaron Newman introduces the key principles of neuroimaging techniques, the relevant theory and the recent changes in the field.